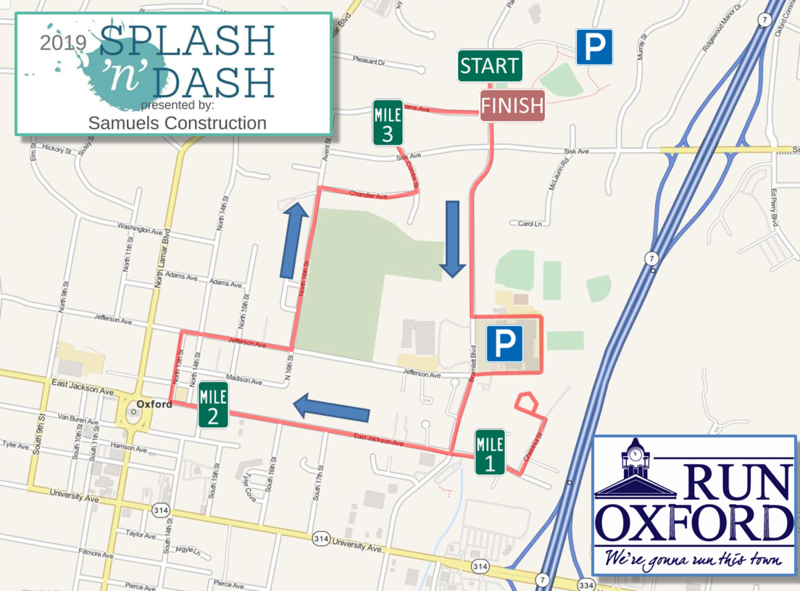 The 5th Annual Splash 'n' Dash 5k will be on June 8th, 2019 at 8am. 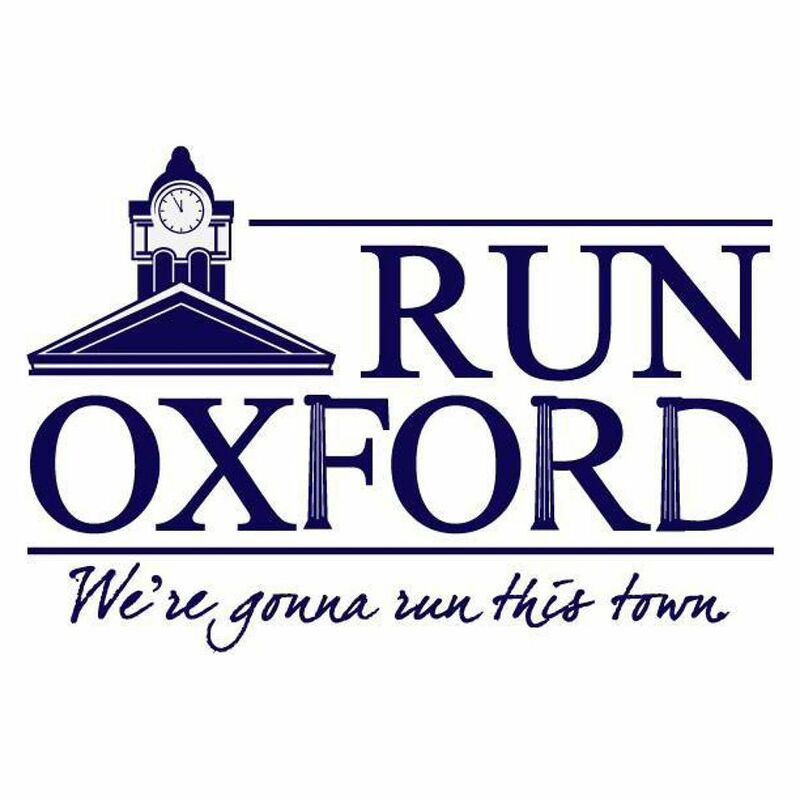 It is a free 5k designed to encourage running in Oxford, especially by children. 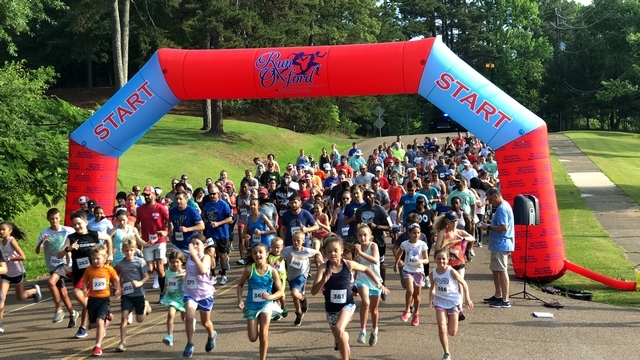 The 4th Annual Covalent Staffing's Splash 'n' Dash 5k was held on June 9th, 2018. 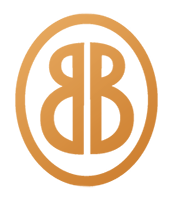 Click here for 2017 pictures! 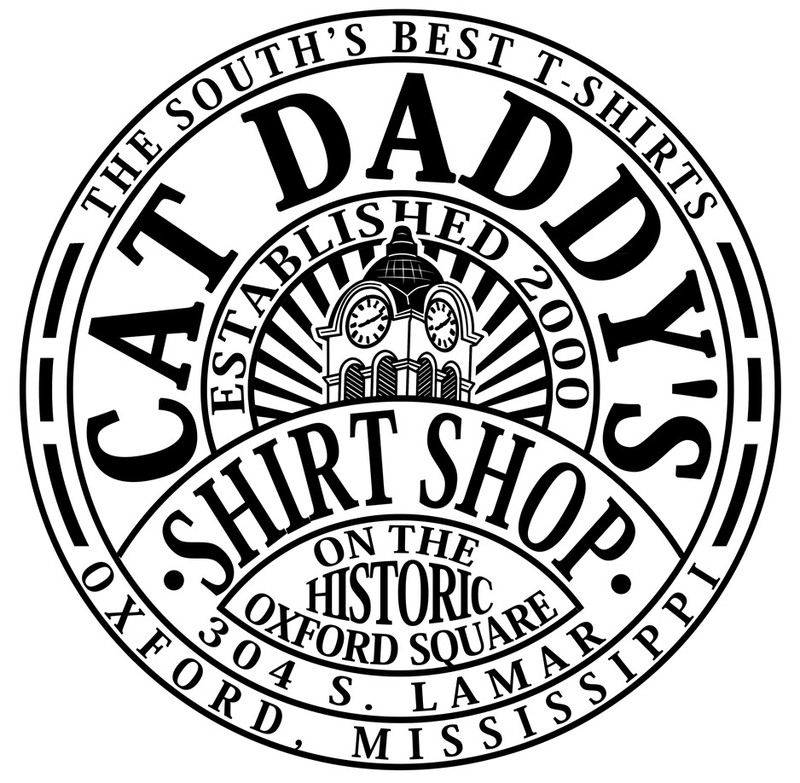 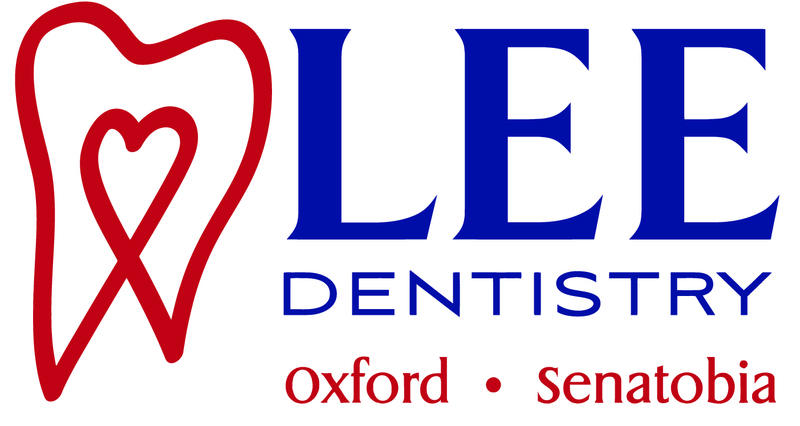 Click Here for an article in The Oxford Eagle about the annual event. 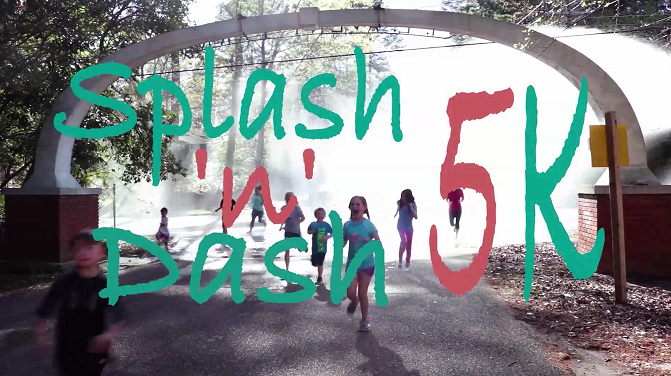 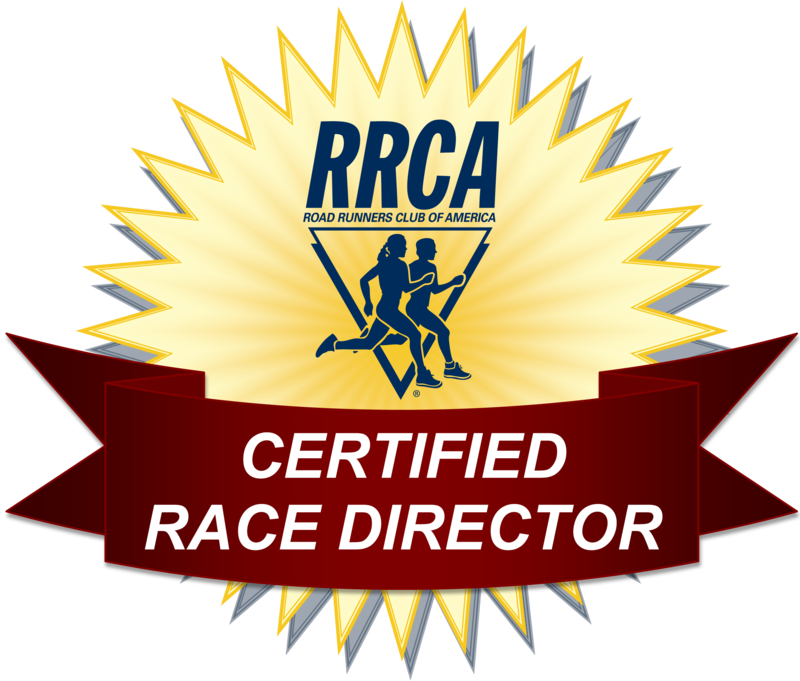 Splash 'n Dash 5k thanks its Sponsors Over the Years!